This seems more like laziness than bad design. 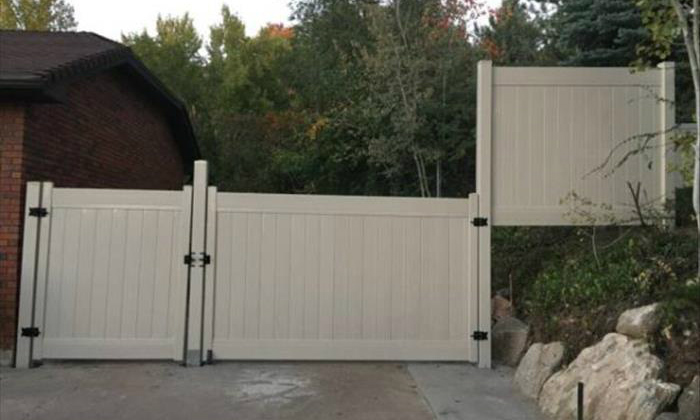 The most confusing part is why they decided to even put the fence section there at all? Surely it would have been better to just end the fence at the beginning of the retaining wall.